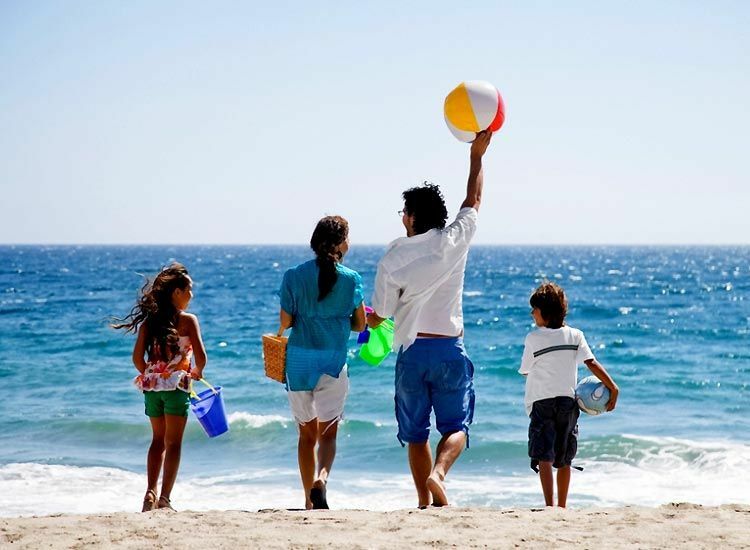 When it comes to spending quality time with near and dear ones, nothing comes close to family beach vacations in India. Moderately bustling yet safe beaches offer innumerable experiences which can be cherished for a lifetime. If you too are tempted by the scenic beauty of beaches, start planning a trip and get satisfied and surprised with India’s coastal beauty. Radhanagar Beach adorns the Havelock Island beautifully. The picturesque beach of Andaman archipelago finds mention in the list of every holidaymaker planning for family holidays in India. Winning the 8th position in the list of world’s best beaches, Radhanagar lures with its white sand and turquoise water. 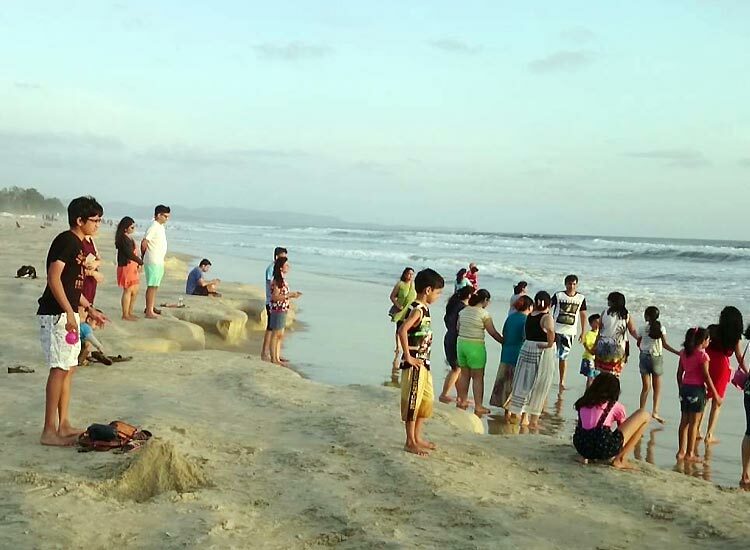 The seashore is also thronged by visitors from far and near to witness the beautiful sunset views. Your footprints might be washed away but the memories will linger on forever. Featuring white sand and black lava rocks, Cavelossim beach is the best destinations in India for family holidays. Witness another side of the Goa, the serene one! Enjoy dolphin watching or go for a cruise. Let the kids dress up in colorful sarongs and wear cute sandals and run here and there. Cradled between the Arabian Sea and Sal River, the Goan beach is a paradise for globetrotters. The salubrious environment and beauty of the beach is hard to miss. 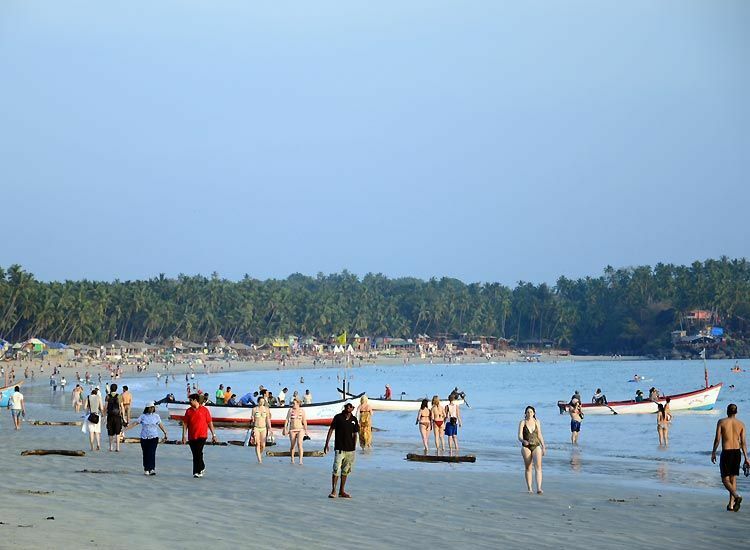 Lined with wooden boats belonging to fishermen, Varca Beach ranks amongst the exotic beaches of Goa. The serene shoreline is hawker-free, making it the best family beach vacation spot in Goa. 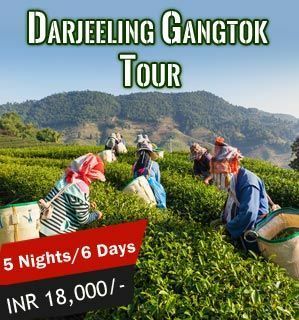 Make castles, hop around, unravel shack life and increase the fun quotient. All the foodies out there can satiate their hunger at the food joints available here. Take some time out and enjoy swimming and let your children also boast of reaching up to a certain depth. 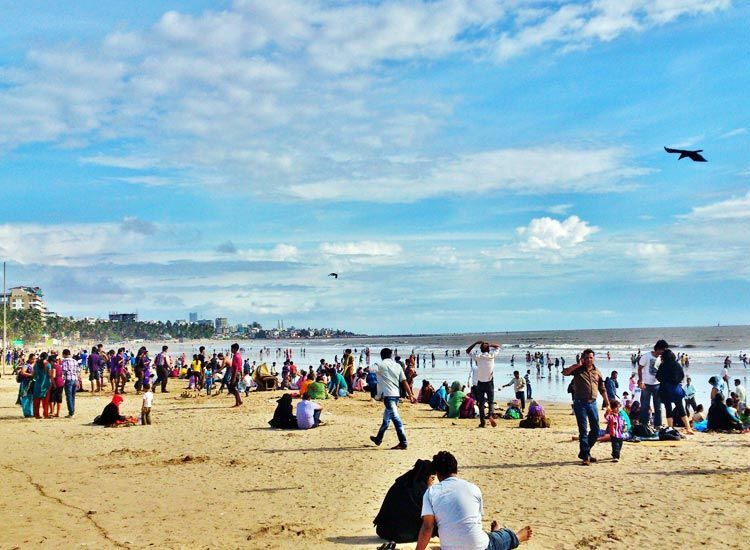 Juhu Beach needs no introduction; it is one of the most popular place to visit in Mumbai. Nestled along the Arabian Sea, this seashore overlooks the bungalows of the well-known celebrities of Bollywood. Also known as the Celebrity Beach of Mumbai, it is the best place to unwind after a hectic day. Be it early morning jogging or a romantic walk on a moon lit day, this shoreline is charming place to recharge. Gopalpur Beach presents an eye-soothing and colorful view. The small yet stunning beach is one of the best beaches in India. Presence of ruins of pillars of jetty and crumbling walls add to the charm of the place. Since, exploring a new place is always an exciting experience, your family will surely love to be here. The picturesque shoreline never fails to amuse tourists. Palolem Beach is best family beach vacation spots in Goa. 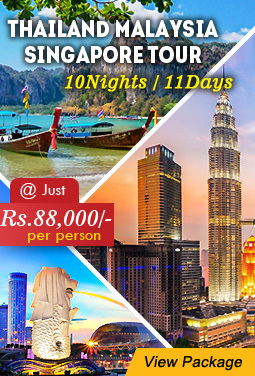 Fun never seems to end at the scenic shore with clear water, calmness, coconut plantations and much more. The wide stretch of land is perfect for delighting in a walk with loved ones. Silent Noise Disco at Palolem is something to die for. The seashore becomes even more active during night time because of this disco which provides headphones for merry making under the start-lit sky. With a nickname of Plage Paradiso, Paradise Beach can be reached by a ferry across the backwaters. Spend the weekend pondering about the life and picture perfect moments while basking on the golden sprawling sand. Chill out with family along the azure water. Consisting of houses with thatched roofs, the seashore makes it way amongst the places for best family beach vacations. A cold sea breeze flows in the entire area providing a cooling effect. Do not miss the spectacular sunrise view here. A haven of tranquility, Kovalam Beach is tremendously beautiful. 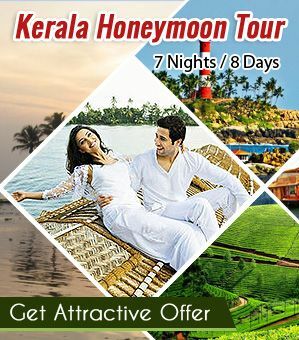 The golden-sand shore with tall light house is the best places for family beach vacations in Kerala. A crescent formed by the confluence of three coves namely the Lighthouse Beach, the Hawa Beach and the Samudra Beach fascinates tourists from every nook and corner. The rocky headlands and the astounding blue waters of the Arabian Sea make the place a must visit for every beach lover. 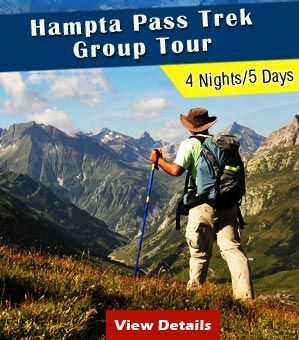 Planning a Summer Vacation with family? 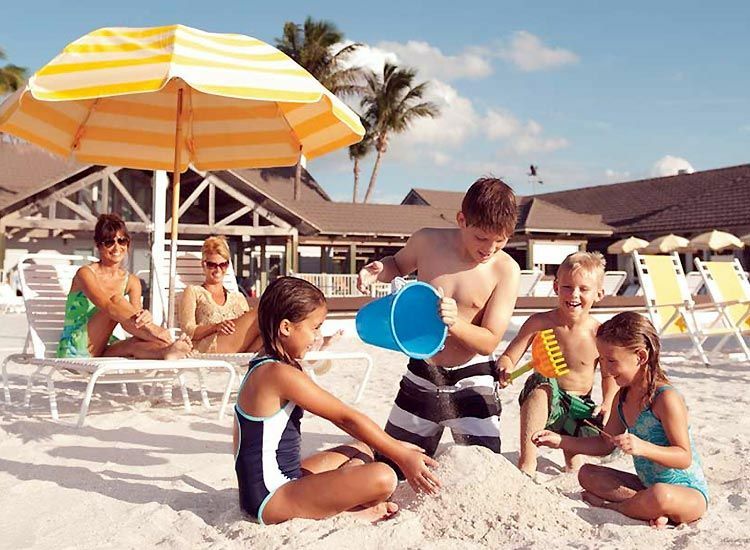 Check out the best Holiday Destinations for a Family Holiday. Resembling a playground in the dusky hours, Marina Beach is the busiest and the longest in India. One of the best places to be at with kids and family, the seashore enthralls with rocky formations and a lighthouse. Favored for its jolly ambience, untouched beauty and rich ecosystem, Marina is also the center of attraction for shooting various movies. October is the best time to visit as one gets a chance to see mating olive ridley sea turtles. 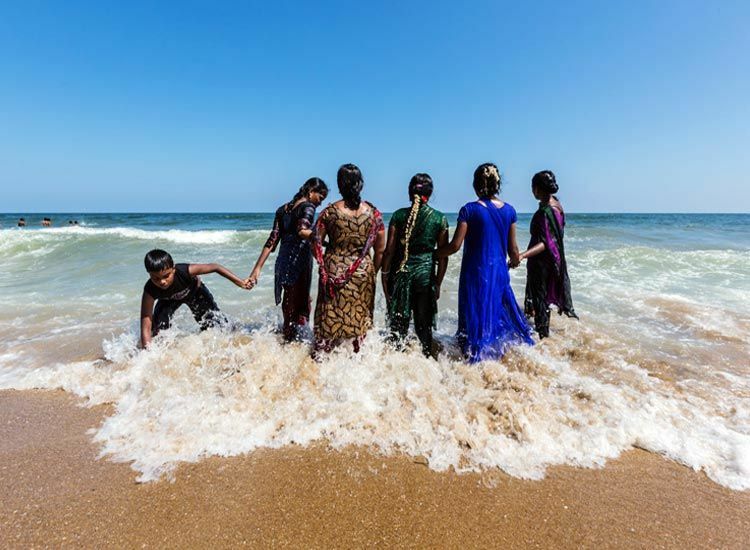 Kaanum Pongal, a Tamil festival brings with it a lot of enthusiastic people to the beach for being a part of the fiesta. 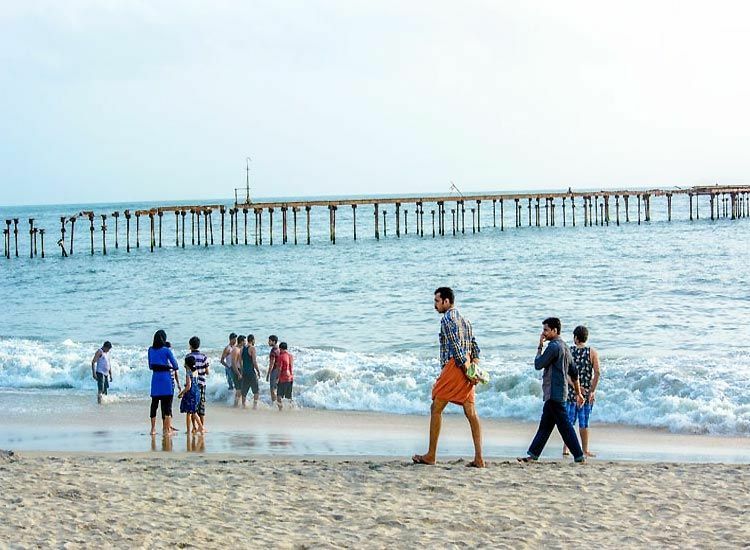 Known for a 140-year old pier, Alappuzha Beach is a famous picnic spot. Alappuzha proudly hosts annual Nehru Trophy Boat Race in the month of August. Some ancient remains provide a colonial appeal to the entire area. The exotic blend of the Sun and the Sea make it the popular spot for rejoicing with friends and family. 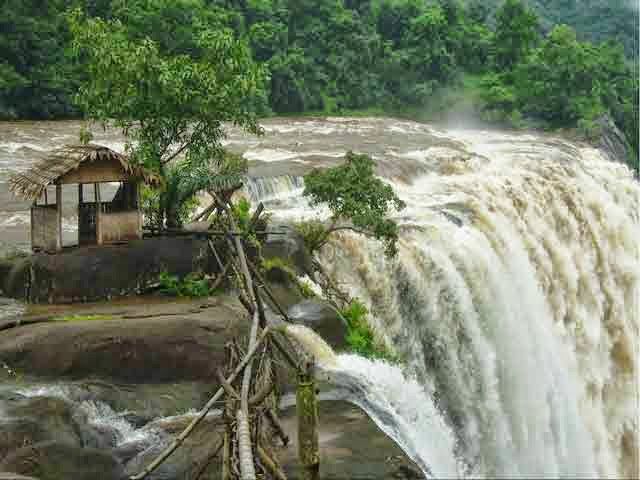 One should definitely plan a family vacations in India to get drenched, surprised and awed completely. Thank your Sapna for your kind words! 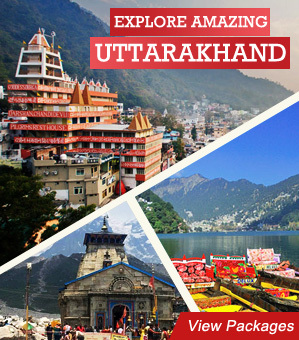 Keep following our blogs to know more about some amazing destinations of India. Thanks for your kinds words. Indian Beaches are indeed beautiful. Keep following our blogs to know more. Informative blog for the people who love to enjoy Family Beach Holidays. Thanks for your kind words! So which beach you will prefer for your family vacation? And, do keep following our blogs to know more! Nice blog. Enjoying beach activities left some beautiful experience in our mind. You said correctly, Kovalam and Alappuzha are the most beautiful beaches in Kerala. 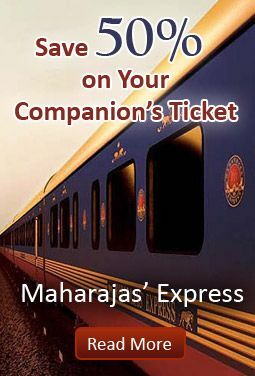 You can enjoy backwater travel same time. Thanks for your kind words. 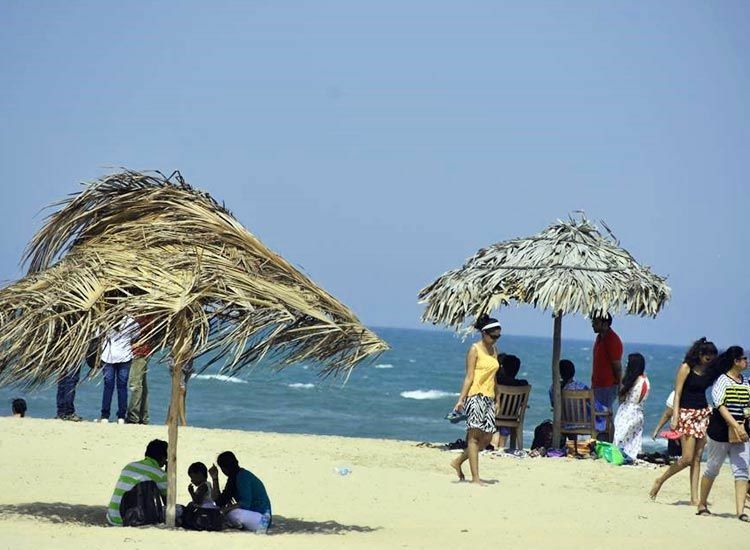 You can surely enjoy beach activities in God’s own country! 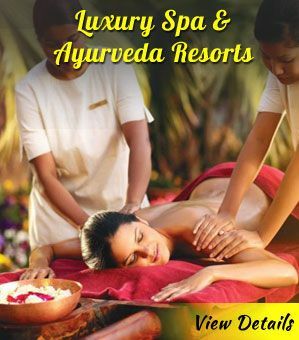 Keep following our blogs to enjoy splendid Indian holidays.